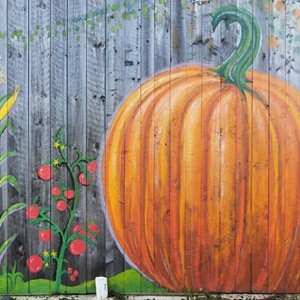 Pumpkin Festival at Hartshorn Farm | Hartshorn Organic Farm | Fairs & Festivals | Kids VT - small people, big ideas! Price: food available for purchase. 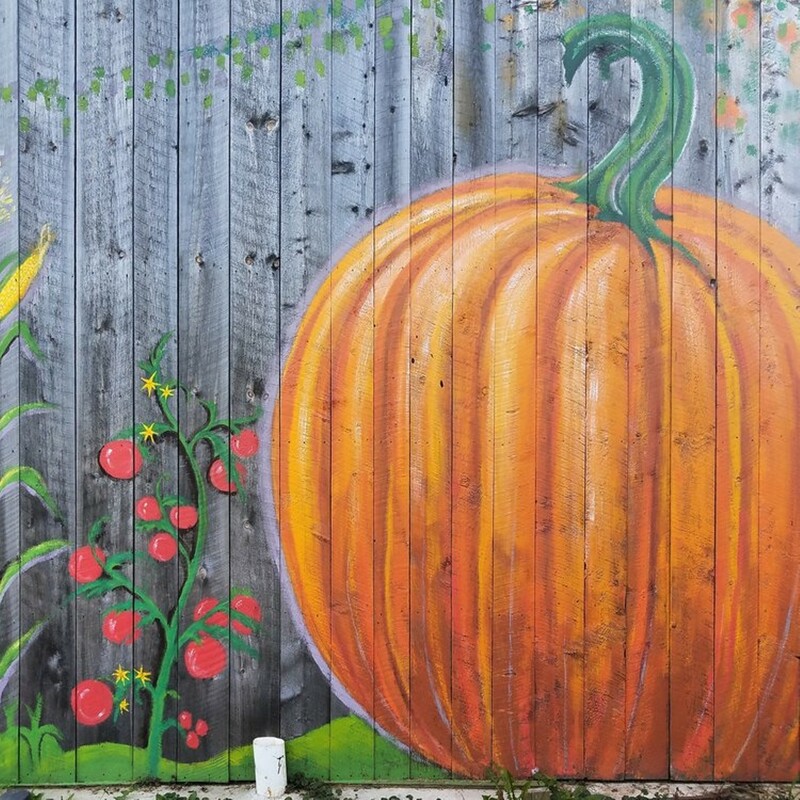 Foliage-seekers come out for squash-inspired sweets, wood-fired oven pizza, meet-and-greet with the horses, a bouncy house, farm activities and more.